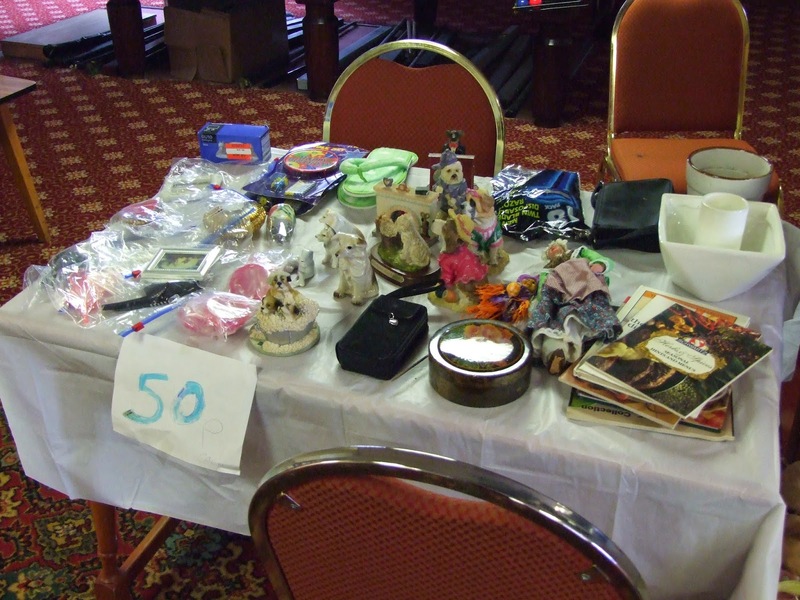 The next monthly indoor car boot sale takes place on Sunday 1st June at 10.00am. Doors open to the public at 10.00am but stallholders can arrive from 9.00am to set up and pitches cost £5 each. Booking is recommended in advance by phoning Laura on 07984154412.